Our brains have their favored ways of perceiving life. Our perceptions are often inaccurate. These skewed perceptions are called cognitive and social biases. We all fall prey to their pervasive influences. I have always wondered just how much our cognitive patterns effect how we consume a website. The human brain likes things to be predictable and comfortable. 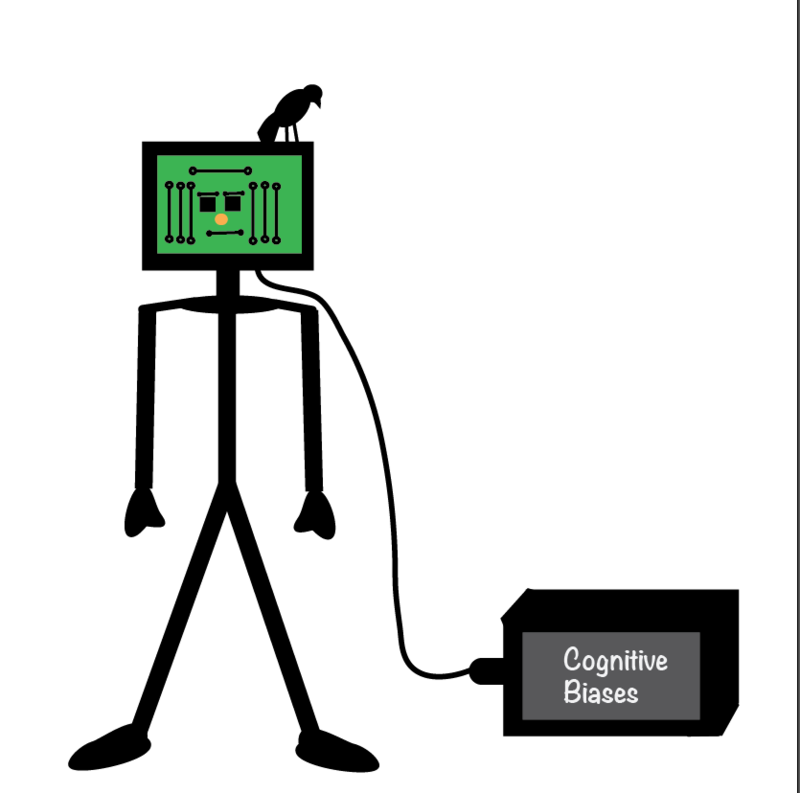 This cognitive bias is a main reason why humans tend to approach things in life the same way over and over again.